In a market where what the consumer says goes, brands are needing to find ways to connect more directly with the demands of their customers. One method in particular that businesses large and small are increasingly implementing to do so is the direct-to-consumer retail model, which removes traditional marketers and middlemen to reach consumers personally and bolster their relationship to the brand. For our Direct-To-Consumer Retail podcast, PSFK founder Piers Fawkes sits down with Marc Rosen, EVP and president of global e-commerce at Levi Strauss & Company, to discuss how his company has evolved to better satisfy customers’ needs by focusing on what their problem areas are with the product—in Levi’s case, issues of fit and style. Marc further shares his insight on implementing emerging technologies and seeking out the right partners to more directly attend to the particular demands of his company’s consumers. Piers: Talk to me about the trends and forces that are driving the marketplace and causing companies like yours to think about DTC and other e-commerce strategies. Marc: If we think about consumer trends right now, what we see is that the consumer is much more in control of their shopping journey. The consumer absolutely expects a seamless experience when they interact with retail and a seamless experience between digital and in-store. The way that’s happening for them is generally on their mobile devices, but we also see a big shift to chat and conversational commerce. We’re watching that, and we believe that’s going to be one of the next big trends that’s changing the way people shop. We think it’s important that we be a leader in that, and that we think about the way the consumers are going to be shopping in the future. That’s one of the trends we’re watching. We think social media is also a big trend that is evolving and the mixing with commerce. The other thing that’s changing is the role of a brand site in the marketplace. We see more consumers coming to a brand site as the trusted site for inspiration about a product. 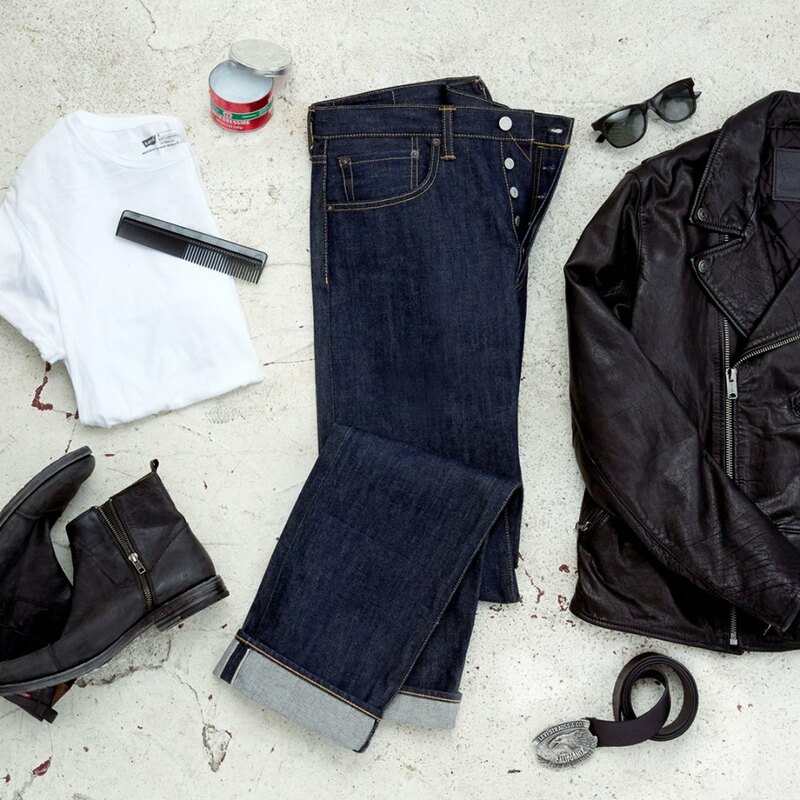 For us, being the denim leader, it’s about what’s trending in jeans. What’s new? What is the right fit? How should I style them? How do I put outfits together? We see more and more that consumers are coming to the brand sites for that inspiration and then for information. A brand site is the most trusted place for information about fit and product care information. The role of brand sites has changed to be heavily about inspiration and information. The consumer then is in control of that shopping journey and where they buy. There have also been a number of changes in technology. The convergence of consumer trends, marketplace trends, and technology trends creates an opportunity. We always start with the consumer. It must be a consumer-driven trend. In terms of technology, we see, again, conversational commerce. We see artificial intelligence. We see things like machine learning and natural language processing that have enabled us to focus on the points of differentiation that we think we can have in the marketplace—fit, style and solving those problems for the consumer. Traditionally, an e-commerce system has been built around a desktop experience, but over the past couple of years, the place of transaction changed. The purchase path has changed as well. Could you talk about how you’ve had to re-evaluate e-commerce, direct consumer and strategy? You mentioned the shift from desktop to mobile. We see it going from desktop to mobile to chat and conversational. I see that as a leapfrog opportunity for us. It’s actually timely for us because we’re in the midst of migrating our site to that mobile leading experience. A lot of that has been thinking about internally how we invest in e-commerce. How we think about that investment and the integration across our business. We’ve evolved our thinking to realize that about half of the consumers that come to our site are going to purchase or transact. About half of them are going to go to other places to buy, to our partners. The role of the brand site within Levi’s has expanded to be much more about how are we that entry point and that halo to the brand. The consumer is in control now of where they’re going to buy and how they’re going to buy. Our job is to make sure that they get that best inspiration and information about our product so that they can transact wherever they want to. It becomes a broader role as we think about making investments. It gives us a much bigger platform from which to invest, too. It’s about much more than creating a transaction on the owned and operated site—it’s about making sure that consumers both live in and love their Levi’s. What are the lessons or insights that you hope to share to help retailers in their own work? First of all, it’s about thinking of the role of a brand site. I also think it’s about how you use technology and how you partner with those who can drive innovation to bring a solution to the consumer. We’re a 165-year-old company. We’re a 145-year-old brand, and we continue to innovate every day. Our innovation has shifted heavily to digital because that’s the way the consumer’s shopping now. That’s where we are investing. We believe that our points of differentiation are going to be around fit, style, personalization and customization. A lot of what we’ve done is to invest very significantly in solving that fit problem for consumers. The way that we’ve done that is to partner with innovators here in the Valley. One benefit that we have is we’re a San Francisco company, and we’re in the heart of where new technology is emerging. As we think about that consumer problem of finding the best fit, we know it’s a huge challenge in a product like ours. We know we have a broad offering. 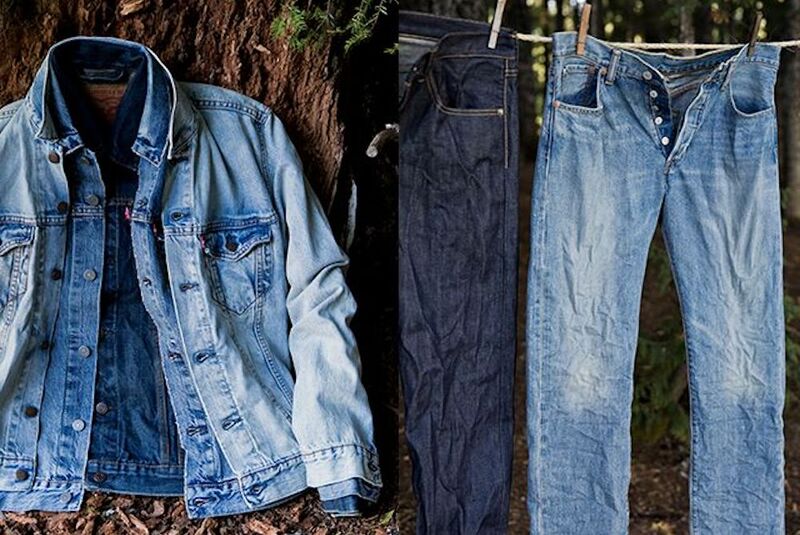 We are the leader in denim. It’s our responsibility to help the consumer find a better fit. What we’ve looked at is how to use the emerging technology trends that I’ve talked about like AI, natural language processing and conversational commerce to make a much better solution for the consumer. How do we take the fact that we know a consumer can go into a store, have a conversation with a stylist? The stylist can actually see them and have a conversation with them about what kind of product they want to buy, how they like to dress, and what they’re wearing and can send them to a fitting room with a couple of products. They’re likely to come out and convert. How do we take that same thing and replicate that online using our technology partners to do that? We rolled out solutions like our Virtual Stylist, which you’ll see on the site, helping the consumer have that natural language conversation and find the right fit. We’ve taken that all the way now to a virtual try-on experience where consumers can actually see what a product will look like on a body like theirs. The key is how to focus on what challenges the consumer has when they think about your product, what technologies are emerging and who the partners are that can help you solve that. How do you bring that to market fast, test it and iterate with consumers? What we’ve been able to do is, in a period of about four months, we took that Virtual Stylist solution, found the right partners here in the Valley, brought a solution live on the site and tested it with consumers. We’ve been iterating ever since. You’re going to see us do that. The cycles are going to get faster and faster because the consumer in the market is moving faster and faster. I can’t wait to track it and see what other innovations you’re going to develop over the next 12 to 18 months. Focusing on the specific needs of consumers and integrating digital and virtual technology to help meet them directly is just one way that retailers are fostering strong relationships with their audience. For more information about how brands are implementing direct-to-consumer retail, listen to PSFK’s podcast episode.